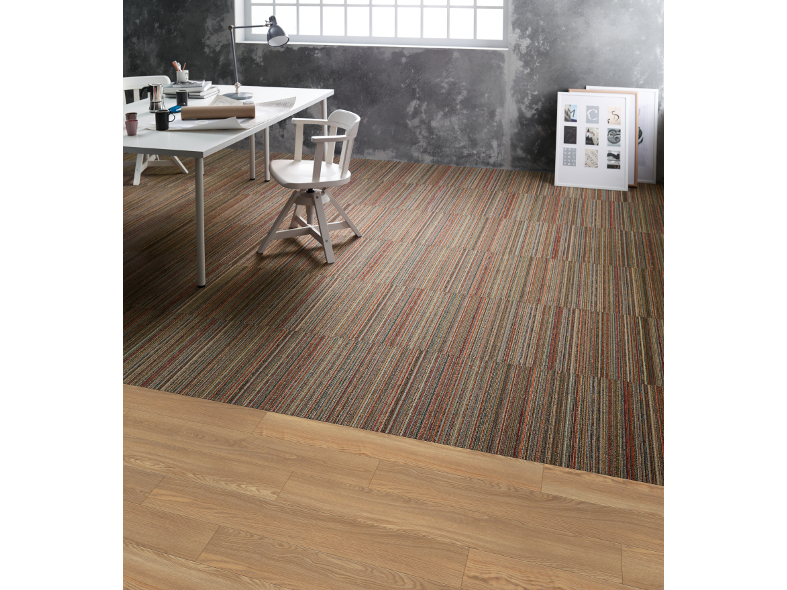 Amtico Access is a stylish, loose lay vinyl flooring collection. 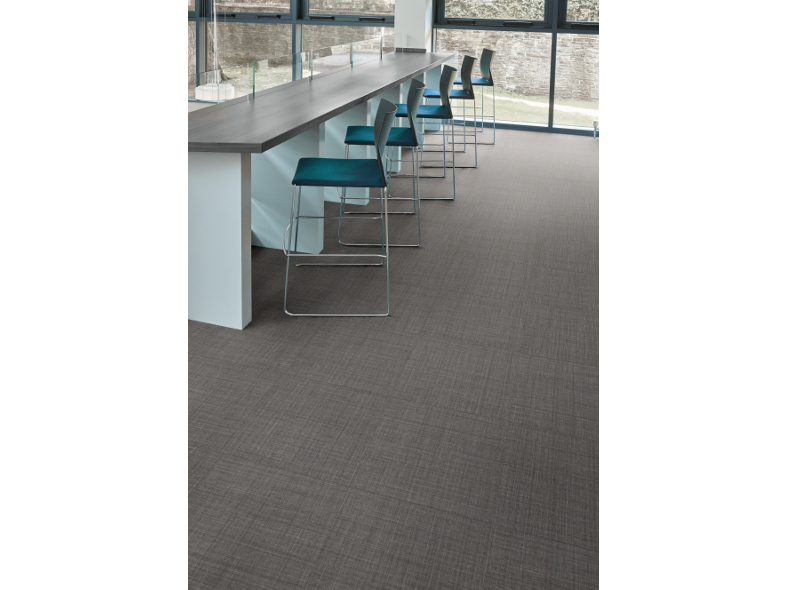 Incredibly well suited to retail, office and hospitality environments where rapid installation is required, Amtico Access can be combined or used individually to create contemporary floor designs. An intelligently balanced mix of 43 elegant and modern wood, stone and abstract designs, Amtico Access is a collection that brings beautiful, versatile aesthetics to practical flooring that performs. Amtico Access can be installed efficiently without permanent adhesives and specified as part of integrated schemes for demanding commercial projects. 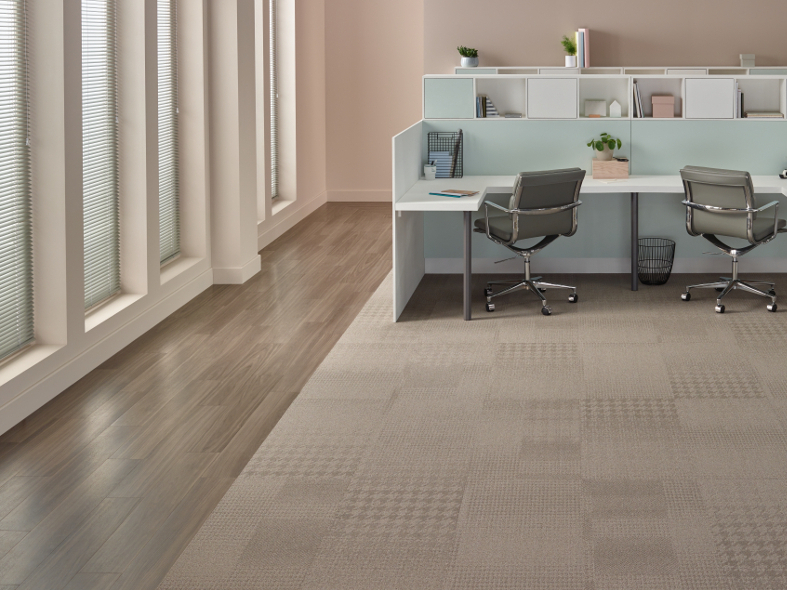 Delivering excellent acoustic benefits, the collection features 5.0 mm gauge planks and tiles with an ultra-strong 0.55 mm wear layer in a usable spectrum of light reflectance values. Amtico Access can be laid on subfloors, including raised access installations, and is easily maintained. Built to cope with busy commercial environments, a 10 year warranty demonstrates our confidence in your choice of flooring. To discover the Amtico Access collection click here for more information. Amtico introduce striking new laying patterns to Designers’ Choice collection.